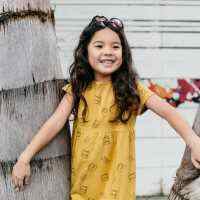 This American made organic cotton girls dress features a fun fruit print with best friends Miss Pineapple and Banana-rama. 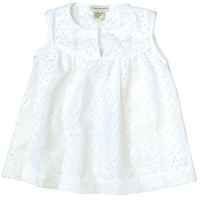 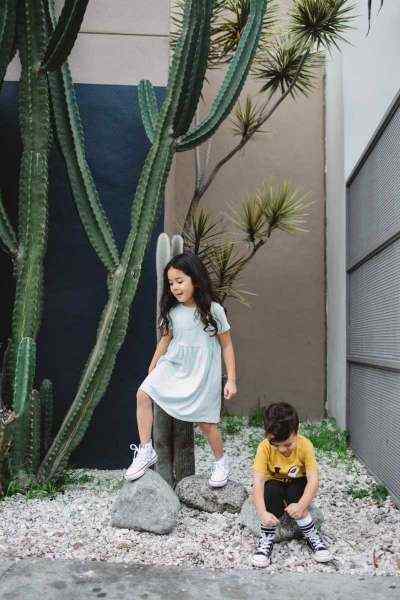 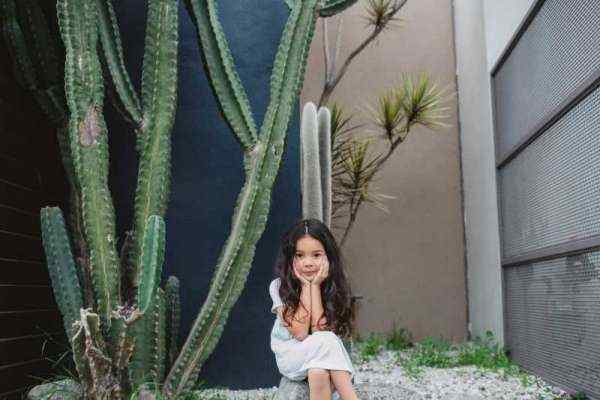 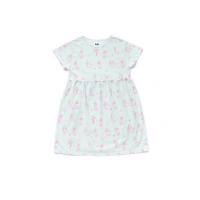 This cute organic cotton kid's dress and the unique fabric were made in the USA in trendy Los Angeles. 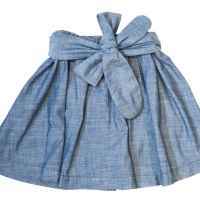 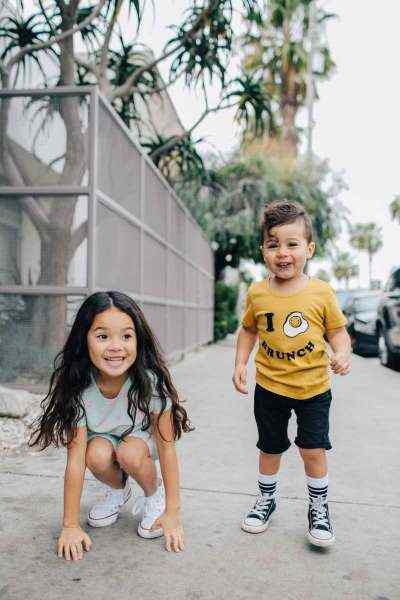 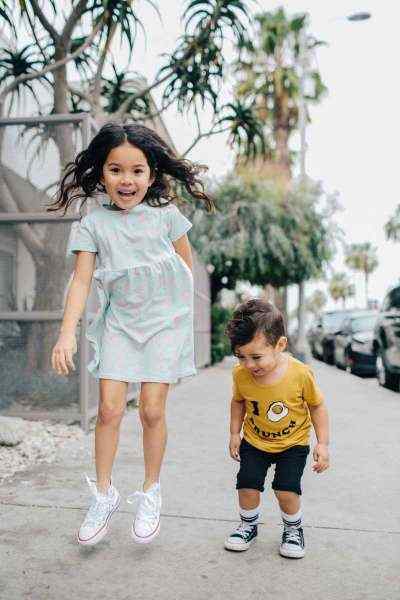 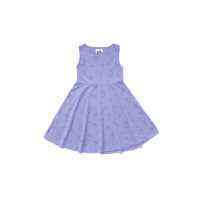 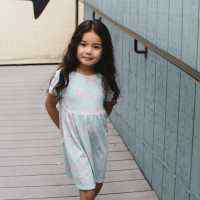 This cool USA made organic cotton children's dress is soft and comfortable clothing that is perfect to wear every day and to parties. 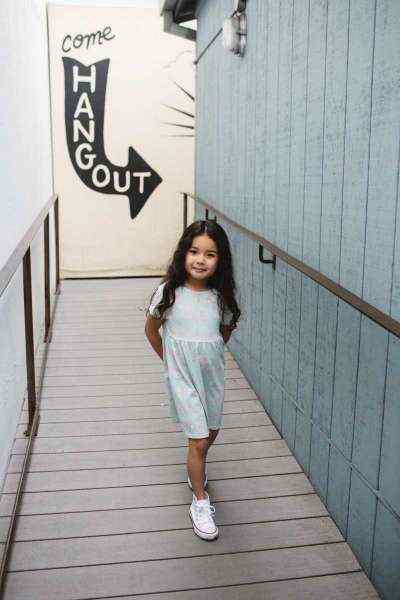 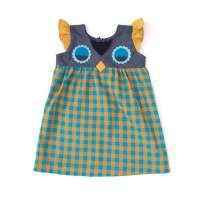 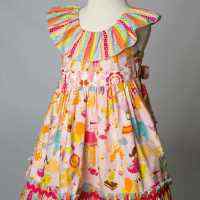 This American made organic cotton girls dress also makes a fun birthday dress.